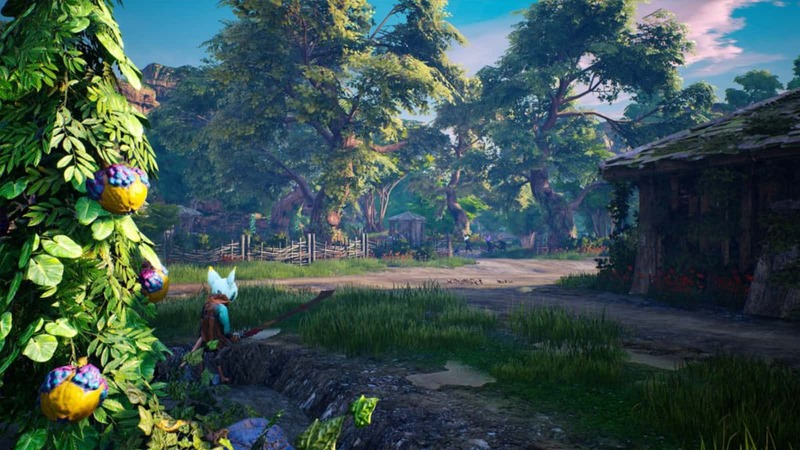 THQ Nordic, and some of the folk behind Just Cause, announced a brand new open-world roleplaying game called BioMutant. 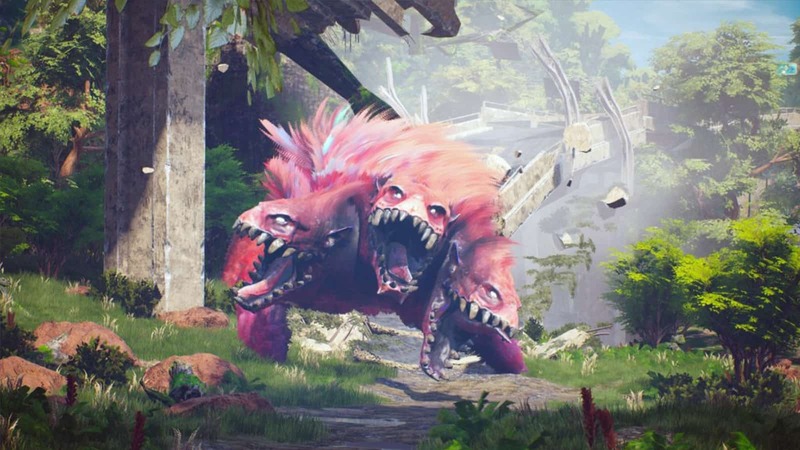 The announcement took place at Gamescom 2017, and the game looks incredible. 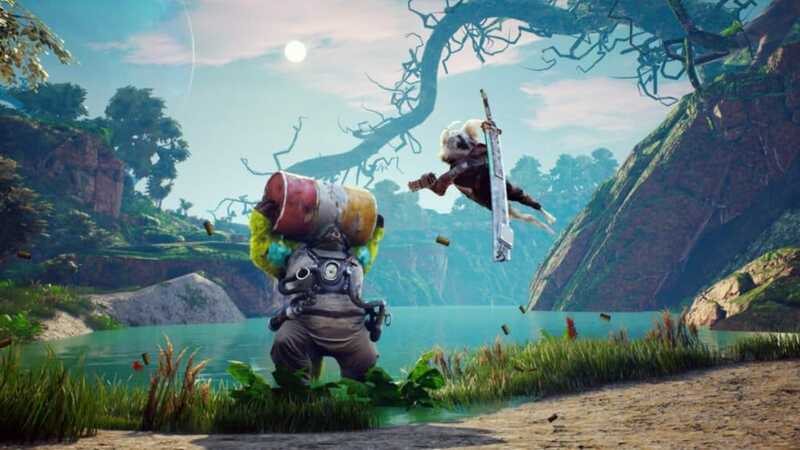 Information surrounding BioMutant leaked beforehand thanks to Gamesmarkt, a German magazine which ran an ad for the title. 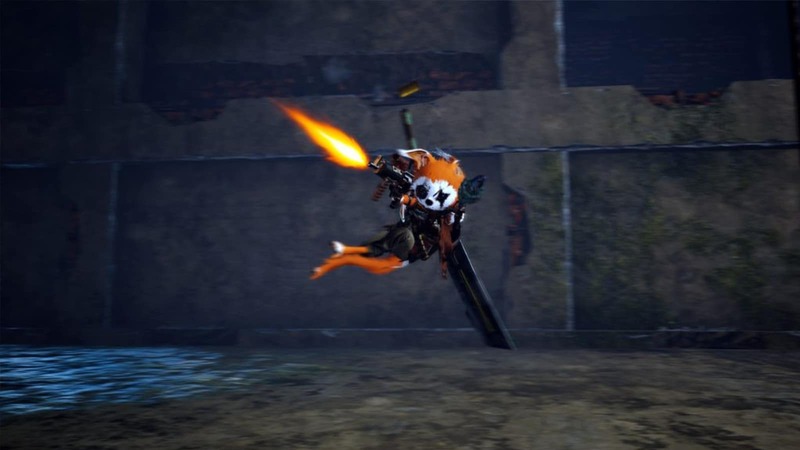 The ad showed a bunny-looking squirrel creature holding a gun that gave off extreme Rocket Racoon vibes. 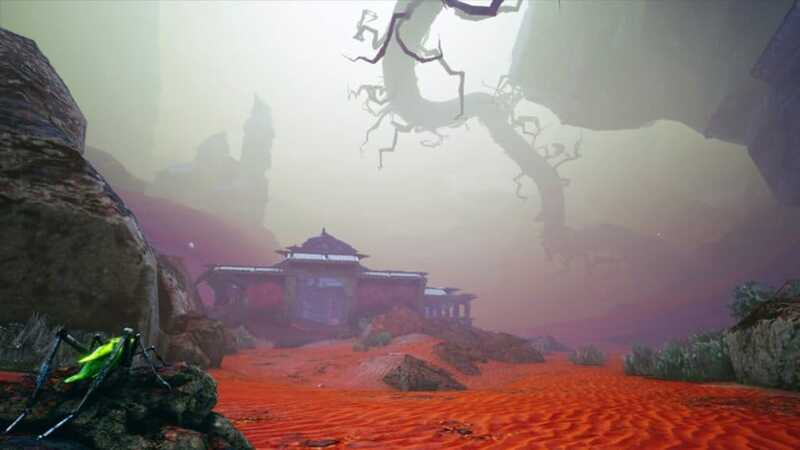 The advert also referred to the game as a “post-apocalyptic kung-fu fable”! Sign me up already! 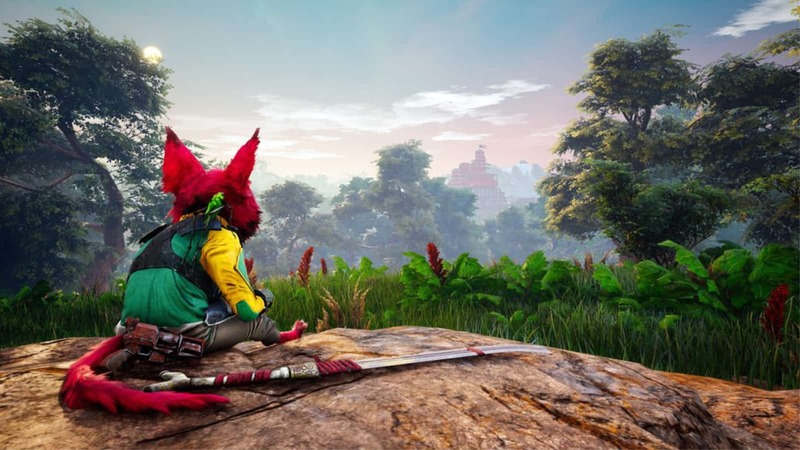 Like all announcement trailers, BioMutant’s trailer is a cinematic trailer through and through. While it does not show any gameplay, it certainly shows enough to get us all hyped for the game. It starts out with what I assume to be the player character inspecting a puddle of radioactive water. As it reacts to the creature’s skin, the creature is made aware of an even bigger, orc-like creature. 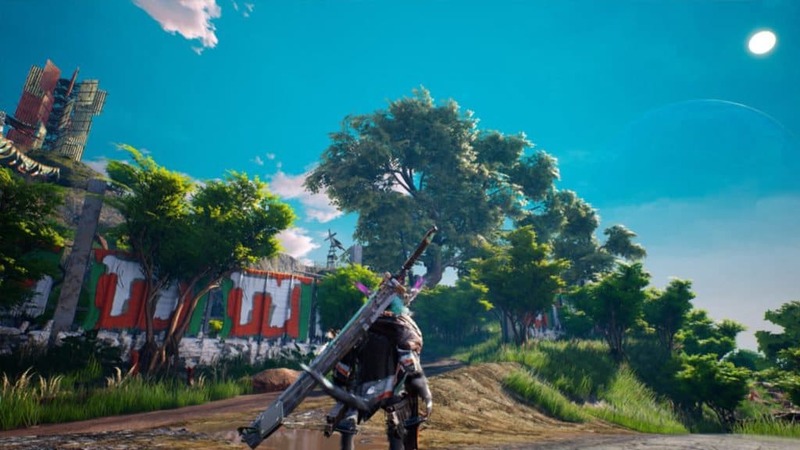 The trailer then shifts into a battle scene which shows the character’s gun fizzing out, causing him to resort to a huge blade that he carries on his back. I suspect that may be a hint of a crafting and equipment repair mechanic in the game. 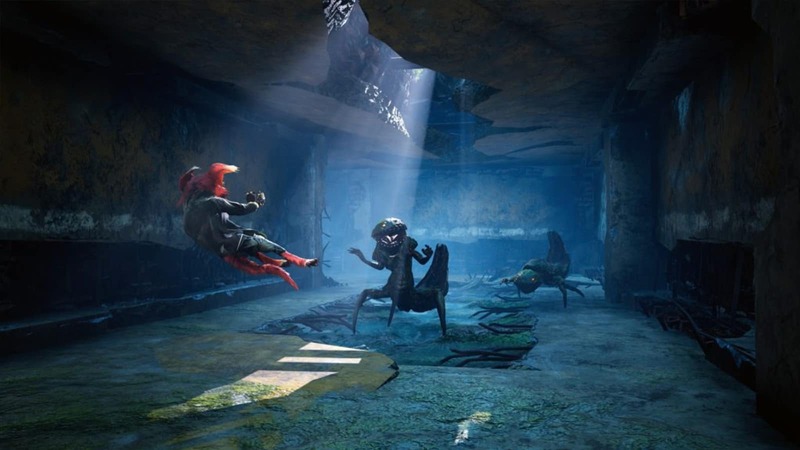 The fight is cut short as the huge orc-like creature is unfazed by the loss of his weapon, which causes the player character to dash away, and into the dark ruins of what looks to be a big wall. The trailer ends with what looks like a bunch of motion-detecting mines starting their countdown. 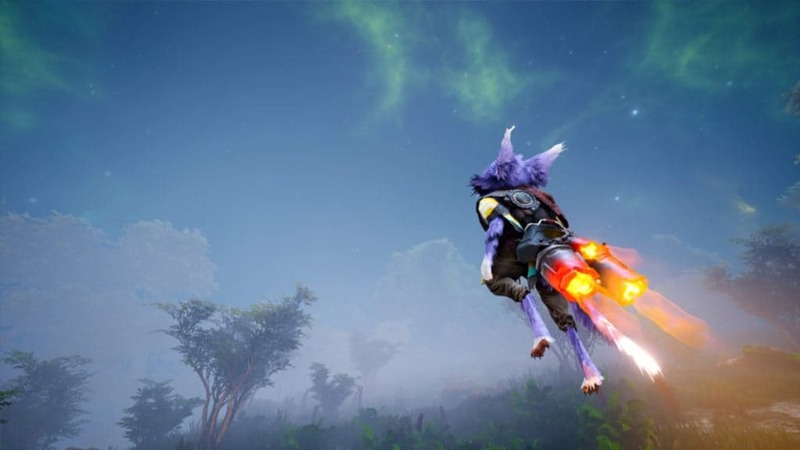 According to the game’s website, players “can change their character’s abilities and appearance” using mutations and “bionic prosthetics”. The main character appears to be the very creature we saw in the trailer. The hook here is that the main character will not necessarily look like that to the player. 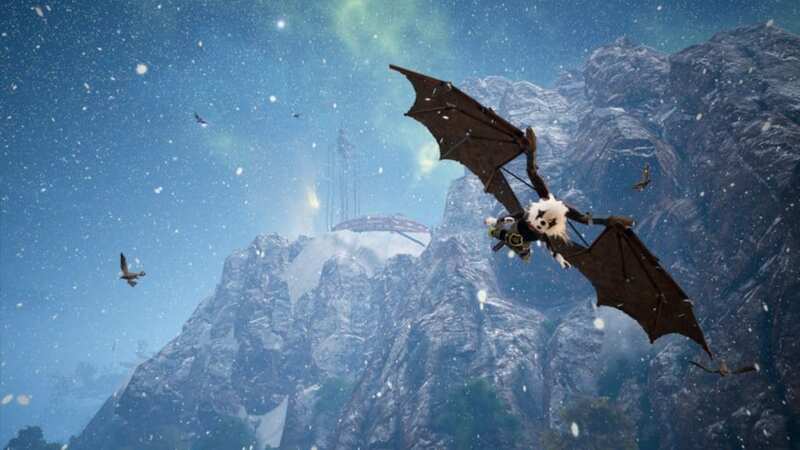 Instead, players can customise it to a “genetic” level with claws, barbed tails, wings and even robotic limbs. As for actual gameplay, the game will apparently features a “martial arts style combat system [that] allows you maximum freedom and agility”. It does this by letting the player mix shooting with melee and special powers granted by mutations. 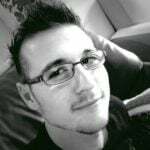 Players will also learn from masters who will constantly give the player choice to ensure that “combat never gets old”. Sounds a lot like the system deployed by the Arkham games to me, which is not a bad thing at all. 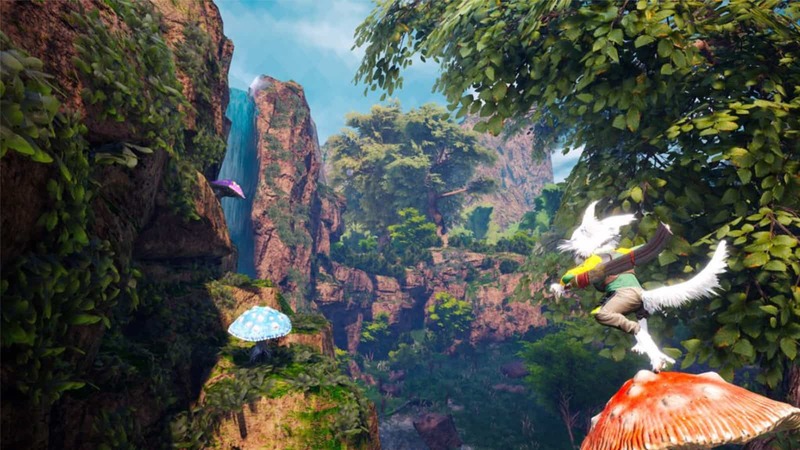 BioMutant is set to release in 2018 on PlayStation 4, Xbox One, and PC. 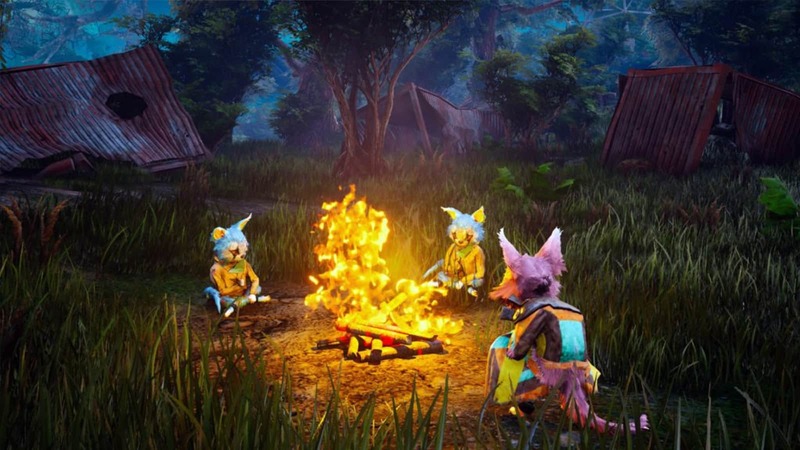 It is a “new take on 3rd person combat”, features martial-art bunnies and trigger happy critters. Just take my money already! Next articleAge of Empires IV announced, first new game in the franchise in over a decade!